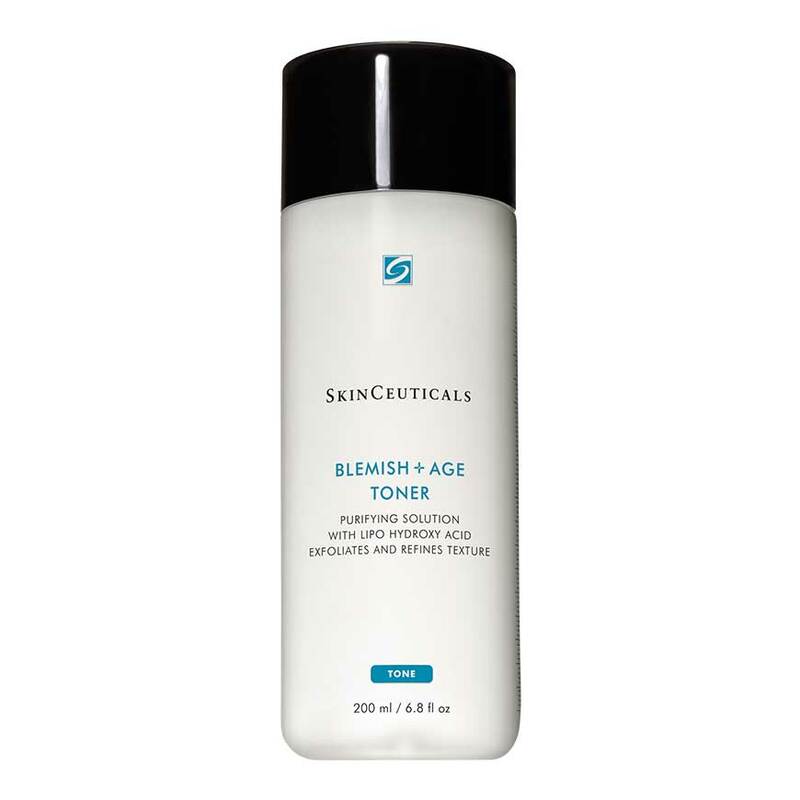 SkinCeuticals Blemish + Age Toner is designed for ageing skin that is prone to blemishes. 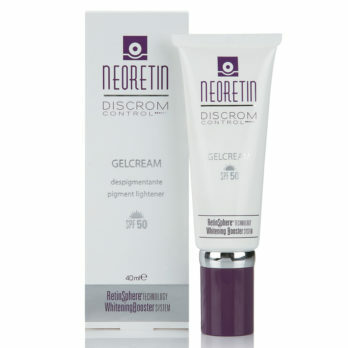 A perfect partner to Blemish + Age Cleansing Gel and Blemish + Age Defense Serum. 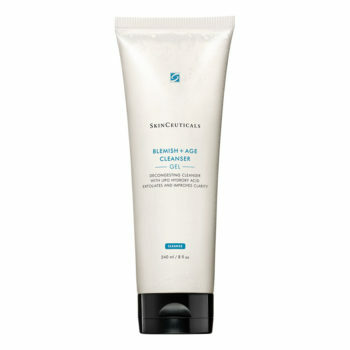 Blemish + Age Toner is an ideal anti-blemish, anti-aging toner. 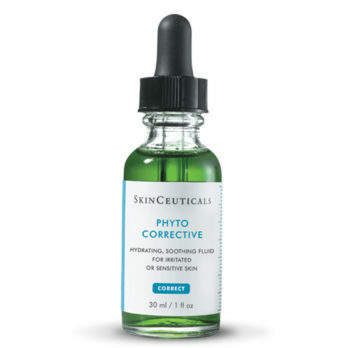 A targeted combination of acids removes surface cells, decongests pores, and resurfaces skin. 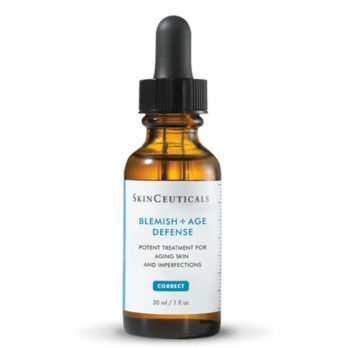 SkinCeuticals Blemish + Age Toner is formulated with a triple combination of exfoliating agents to remove excess residue and surface cells and decongest the pores. This is a low-pH mix of glycolic acid and two types of salicylic acid that works to deal with adult acne and signs of ageing. Capryloyl salicylic acid exfoliates the skin and has anti-bacterial and anti-inflammatory properties. Salicylic acid is effective in clearing cellular debris from the pores as it increases cell turnover in the skin. 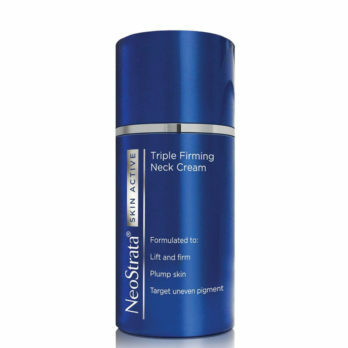 Glycolic acid smoothes the skin, minimises imperfections and reduces the appearance of fine wrinkles. 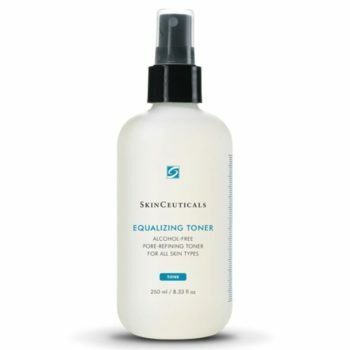 Ideal for oily and combination skins, this Blemish + Age Solution successfully unclogs pores, improves skin texture and removes the bacteria that leads to breakouts.